An area where the lack of human construction on the horizon, it is something surprisingly delicious and relaxing, just feel peace, only see nature in its pure state. A shot of the Atlantic, the greens encourage a walk along the fields exploding with colorful flowers. 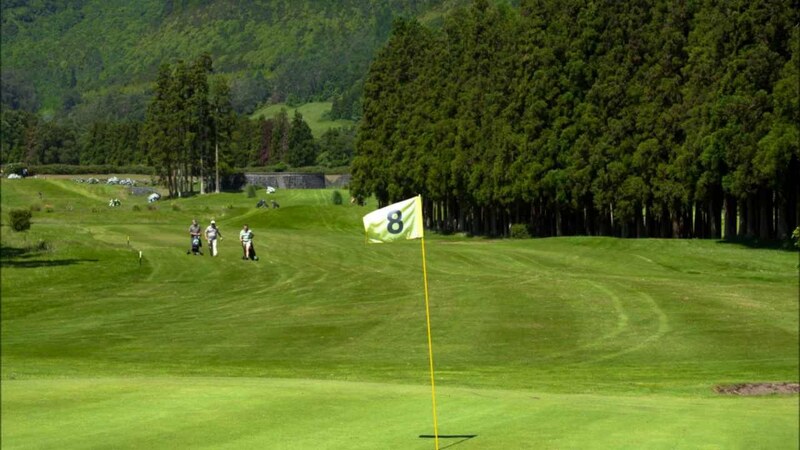 The Azores are a true paradise for golfers, with only three golf courses, with courses suitable for beginners and professionals who show their swing to the local population, in a rustic countryside with farmland and pastures. Batalha Golf Course – between links and woodland course over 100 hectares, overlooking the ocean mass and the green landscapes, this championship course, designed by Cameron & amp; Powell presents for their fairways and large greens. Apart from a set of 27 holes, which allow the combination of three different courses, this course offers a club house with bar and restaurant exclusive for players, conference room for 300 people, pro-shop and TV and video room. This is less than half an hour from the airport or from Ponta Delgada. 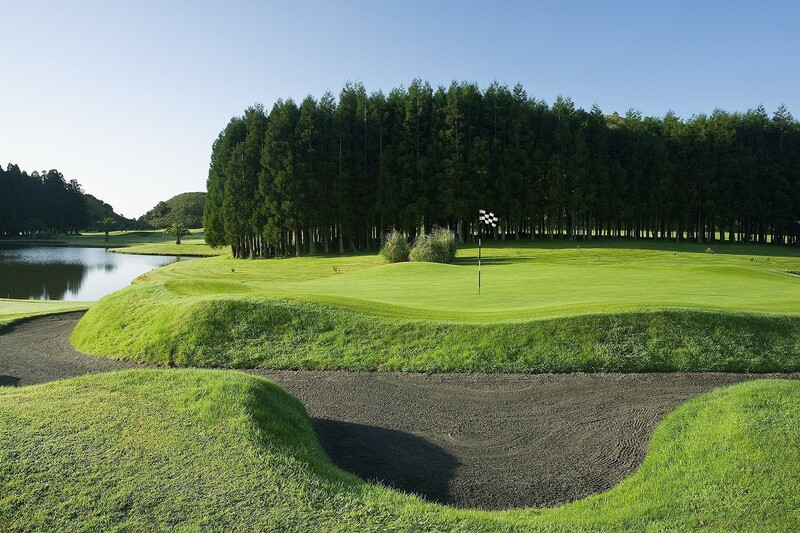 Furnas Golf Course – in the mountains, this field stands in the green nature and blue of the lakes, which reflect the harmony of São Miguel. This course was designed by Mackenzie Ross and Cameron & amp; Powell, being established in 1936, covers an area of 46 hectares, where its greens extend small undulations and the fairways are accompanied by old trees and large. This field is considered one of the most beautiful of Portugal. It also offers a Club House with bar, restaurant, pro-shop and TV and video room. 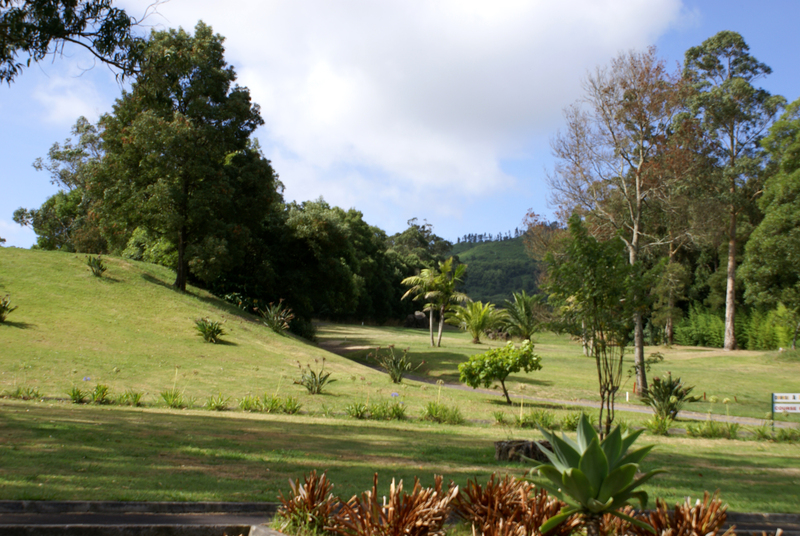 This is 40 minutes from the city of Ponta Delgada or 50 minutes from the airport. Having just a golf course, the Golf Club of the Third valley for many, where the golfer spirit relates to the souls of the locals. This inherited the field built by K. K. Design for military personal enjoyment when parked at the airbase at Lajes. Suffering changes today, we live in a unique moment with a privileged view of nature, something that optimizes swing player, achieved inner peace just watching the valleys, lakes and mountains of the Third. This course is a few kilometers from the cities of Angra do Heroísmo and Praia da Vitória. Also offers a club house with restaurant, bar and Pro-Shop.